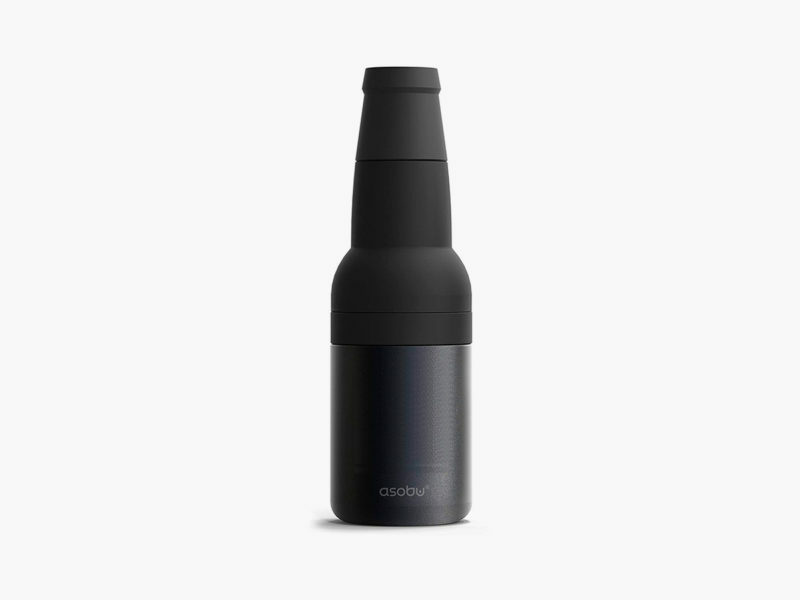 No more tolerating those last few lukewarm sips of beer. For most of us, the days of grabbing any old watery domestic pilsner at the end of a hard day are over. The modern beer drinker is incredibly discerning and knows their craft session IPA from their hazy Belgian-style sour. And yet we continue to tolerate those last few sips of entirely room-temperature beer that inevitably linger at the bottom of each bottle that we drink! 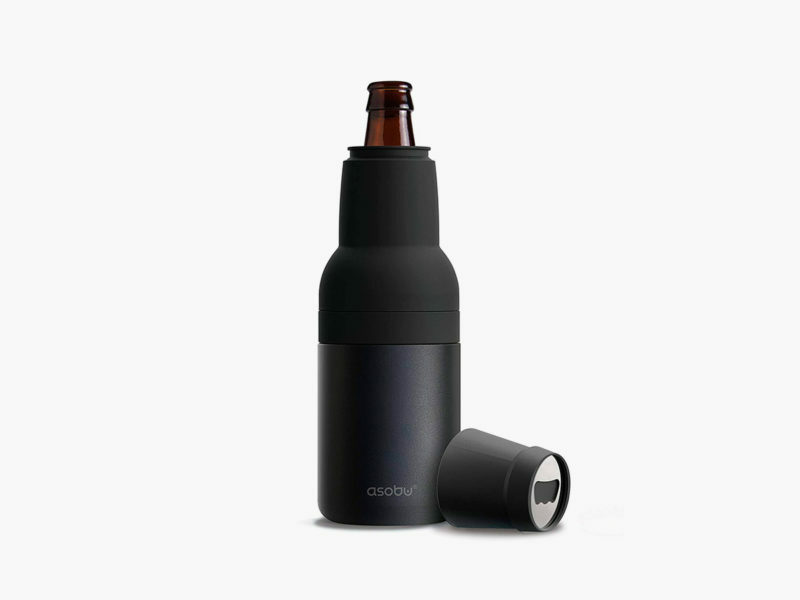 Enter the Frosty Beer 2 Go. 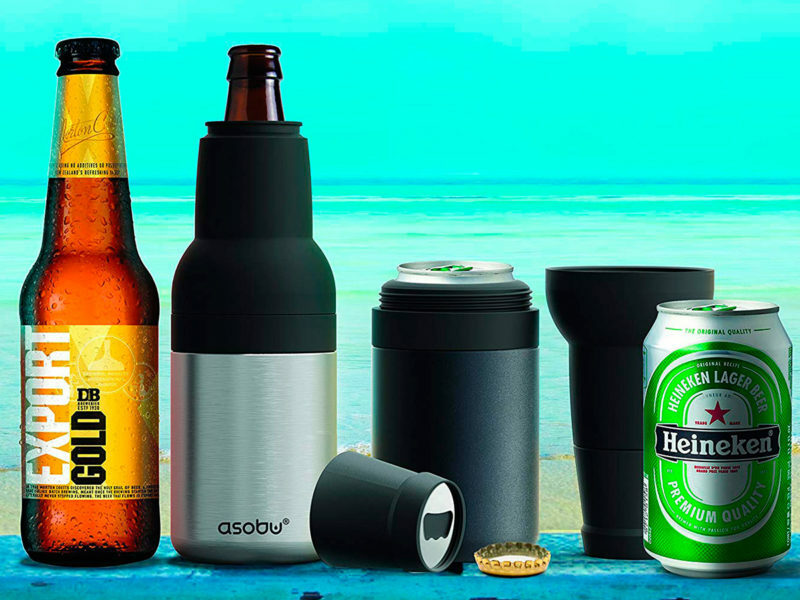 Manufactured by the vacuum insulated water bottle company Asobu, this product ups the ante on the old-fashioned beer koozie by offering what is essentially a tiny cooler that perfectly fits a single bottle. 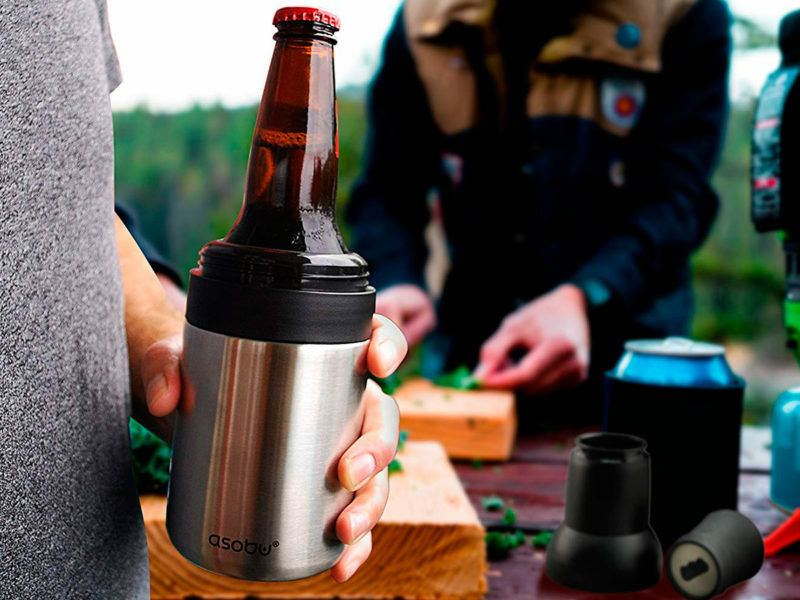 Composed of vacuum-insulated, double-walled stainless steel, the Asobu Frosty Beer 2 Go ensures that your favorite brew will stay frosty cold no matter how slowly you sip it. 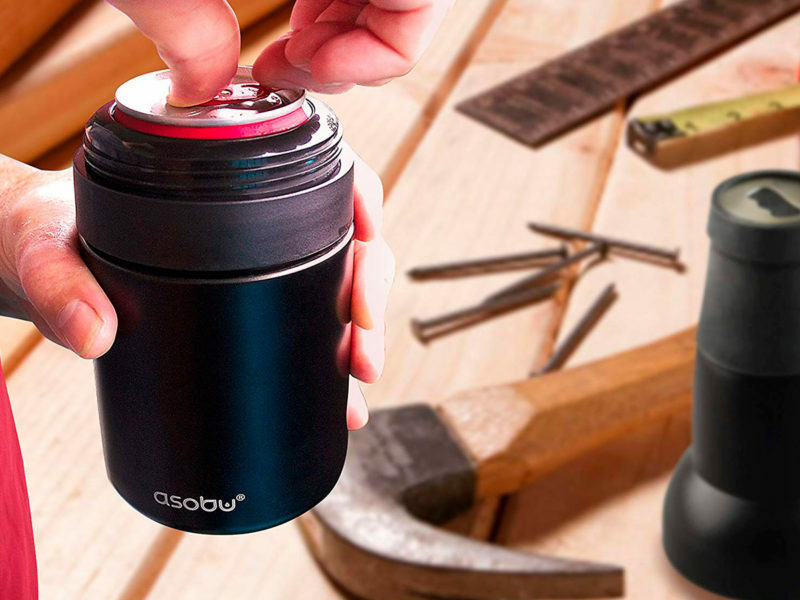 For added convenience, it even includes a built-in opener.